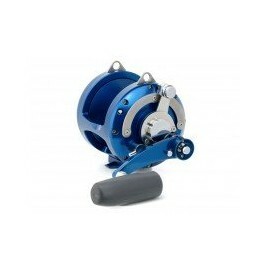 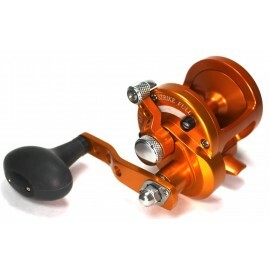 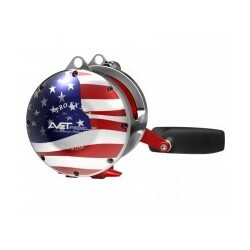 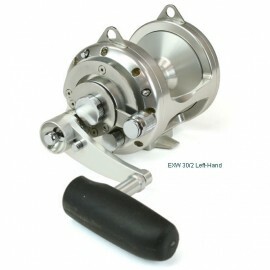 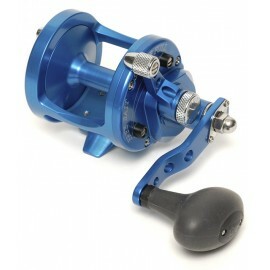 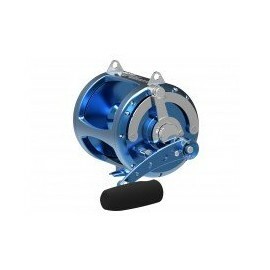 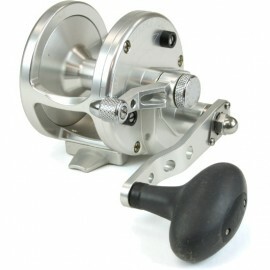 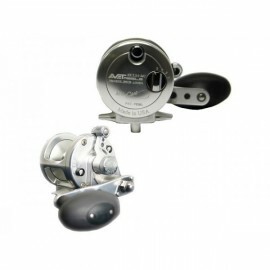 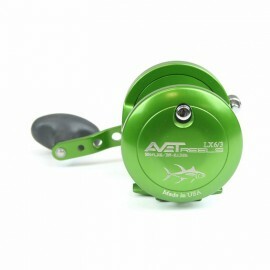 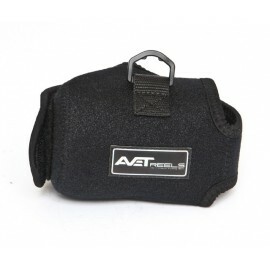 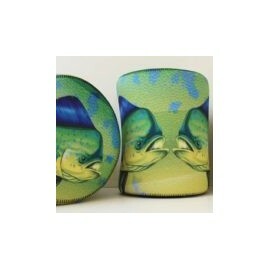 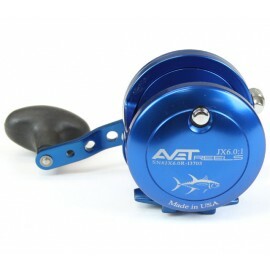 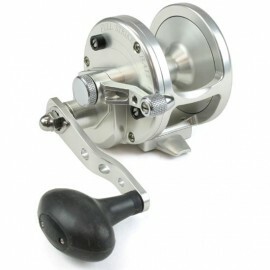 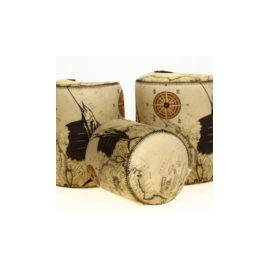 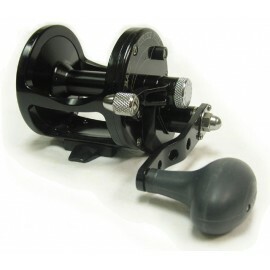 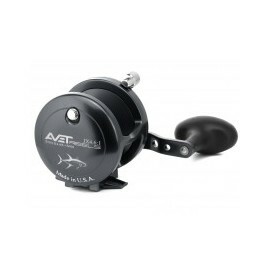 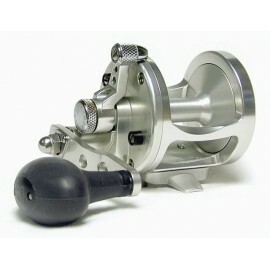 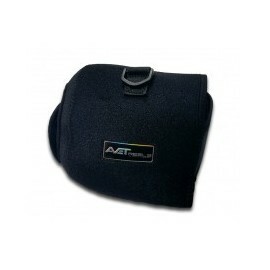 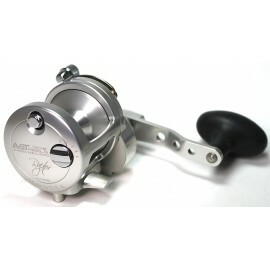 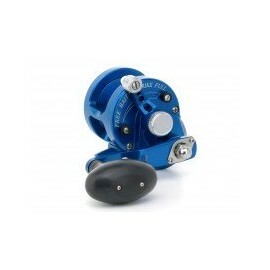 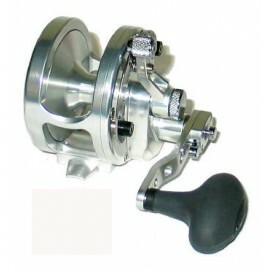 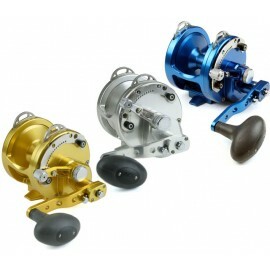 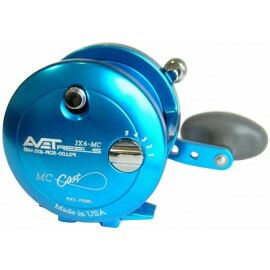 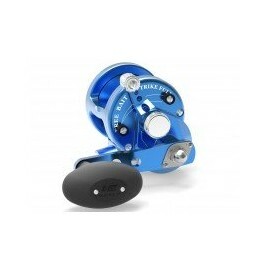 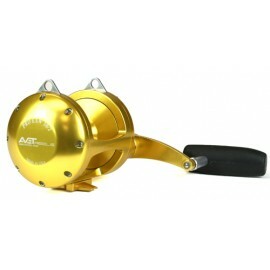 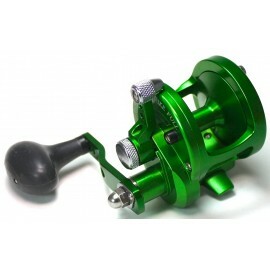 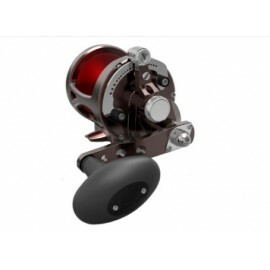 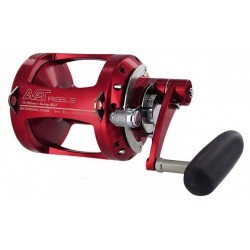 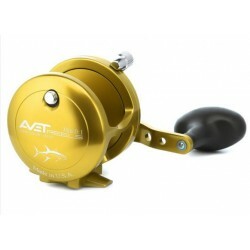 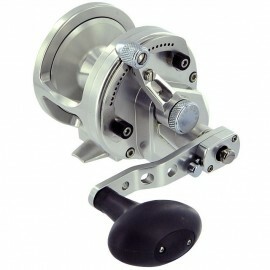 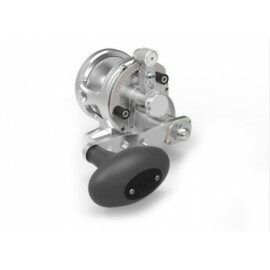 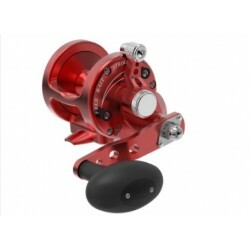 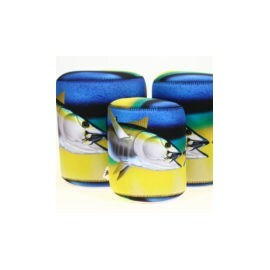 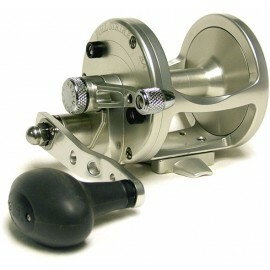 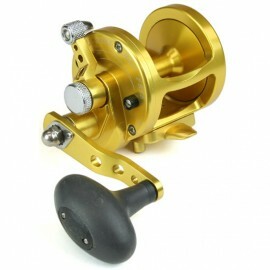 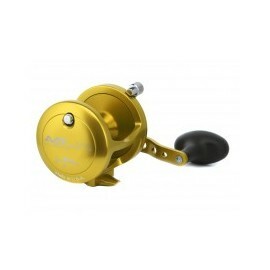 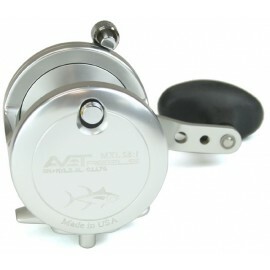 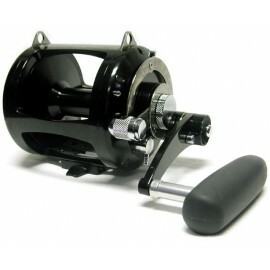 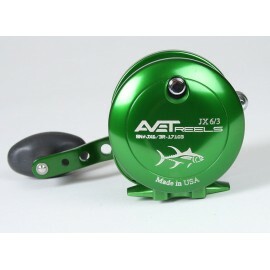 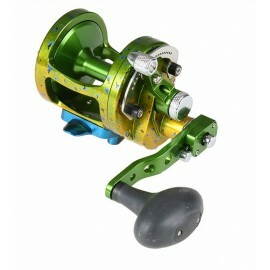 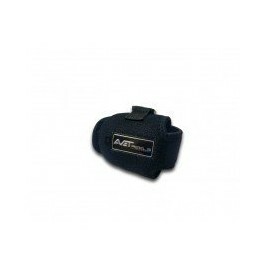 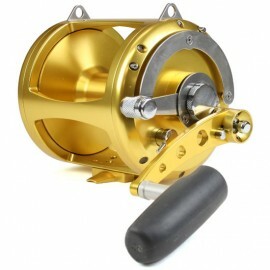 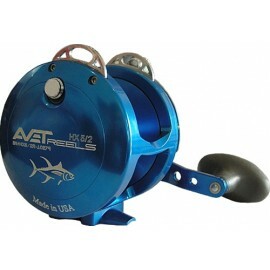 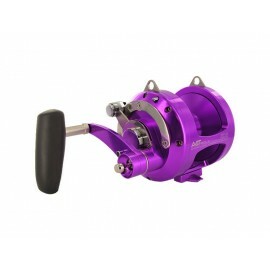 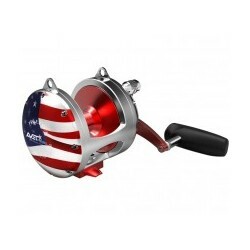 Padded reel covers provide protection for your reels on or off of your rods. 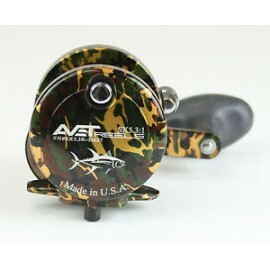 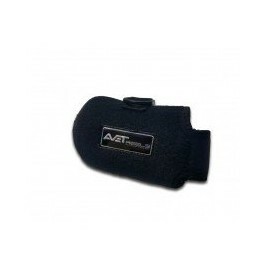 Features a unique hook and loop fastener for easy hassle free installation and removal and added wrap-around protection for the rod clamp. 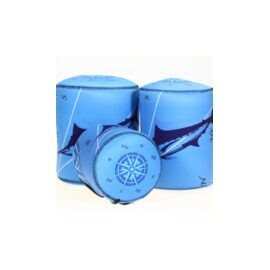 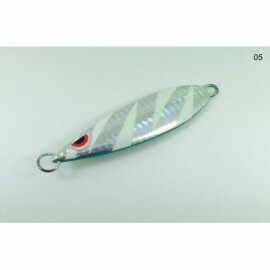 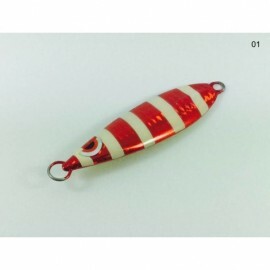 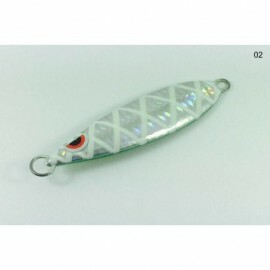 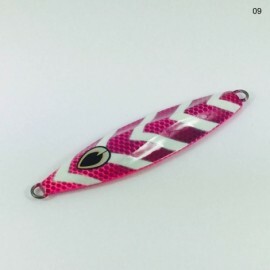 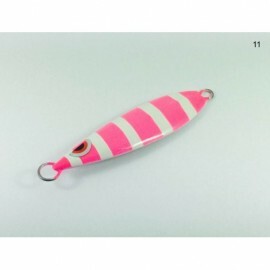 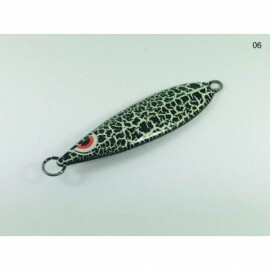 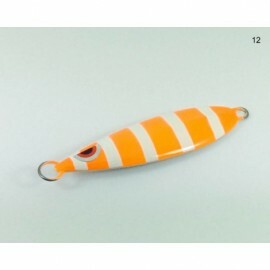 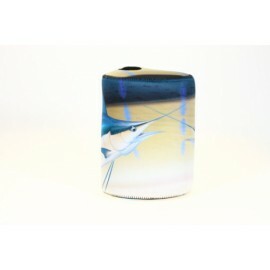 The corrosive effects of salt or fresh water are no match for this padded covering for your reel. 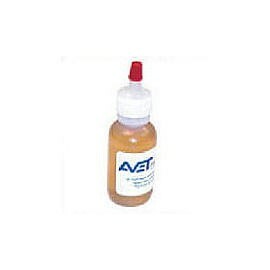 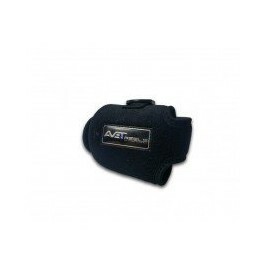 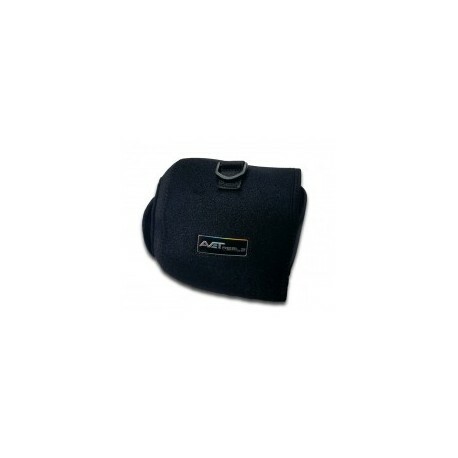 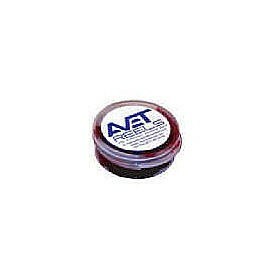 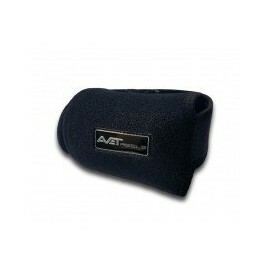 Buy right with Avet! 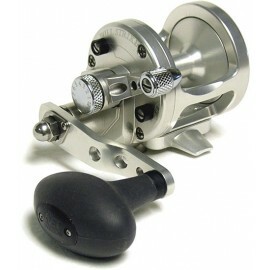 Fits all JX, LX, HXJ, HX and HXW Rels.